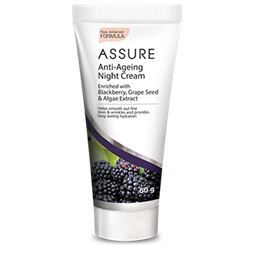 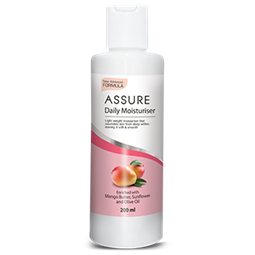 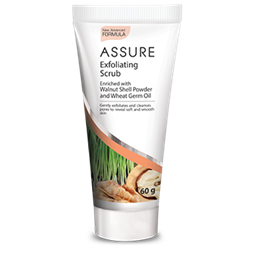 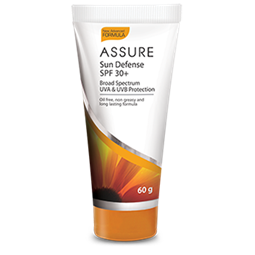 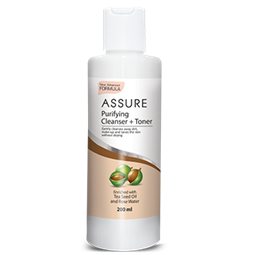 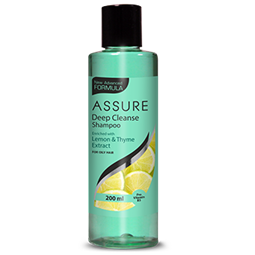 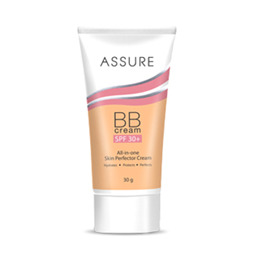 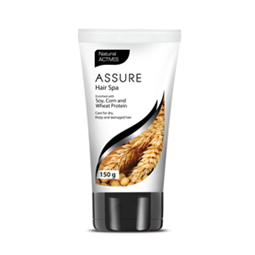 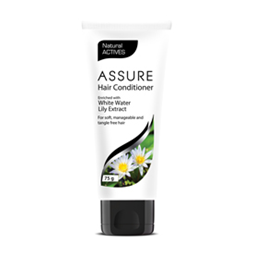 New Assure Deep Cleanse Shampoo effectively rinses away dirt and impurities. 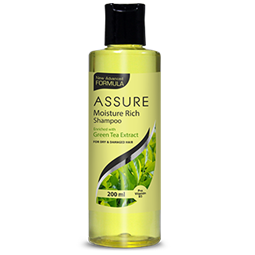 It gives required amount of moisture to the hair leaving them healthy and supple. 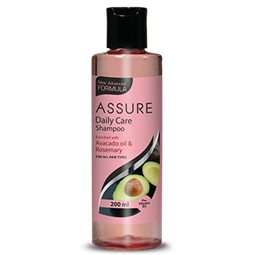 It helps to manage excessive oil secretion from the scalp and leaves the hair fresh and bouncy.